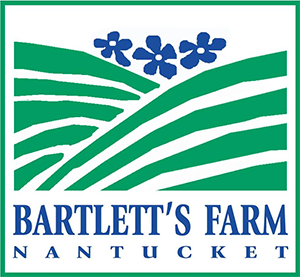 Discover Affordable Nantucket! Your Nantucket vacation starts with one of our plump, comfy guest rooms – and includes a complete Mom’s Breakfast, use of the island’s only indoor swimming pool, all resort amenities and our complimentary shuttle services to the historic downtown and nearby Surfside Beach. 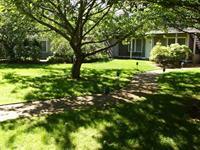 All happily nestled into three beautiful landscaped acres. 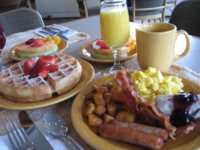 Kids stay free and enjoy free breakfast! 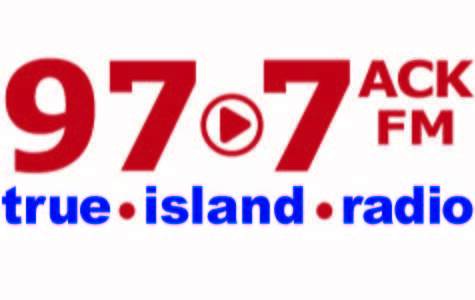 Once you are on Nantucket why not start your day with us? 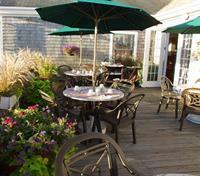 Mom’s Breakfast at the Nantucket Inn serves a hot breakfast buffet every morning from 7:30AM until 10:30AM. 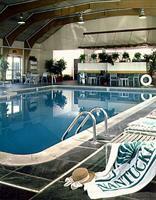 All you can eat for just $16 per person and kids are just $7. Plenty of free parking or hop our free shuttle from downtown. And if you are planning a meeting, wedding or event, the Nantucket Inn is the perfect venue with 100 guest rooms and over 4000 square feet of meeting space. Our expert staff is here to help you plan each and every detail. 2 1/2 miles from the historic downtown. Free shuttle services to town and Surfside beach. Ferry and airport transfers.